A new report that Henry Cavill is about to hang up Superman’s iconic red cape seems to have confirmed the rumours that Ben Affleck’s Batman is also about to retire. According to The Hollywood Reporter, both Affleck and Cavill are set to ‘retire’ from active superhero duty as Warner Bros. refocuses its attention on other areas of the DCEU. It’s believed that Warners are now focusing their efforts on new projects such as a Supergirl movie, which will be an origin story featuring the teen cousin of Superman. Superman is like James Bond, and after a certain run you have to look at new actors. 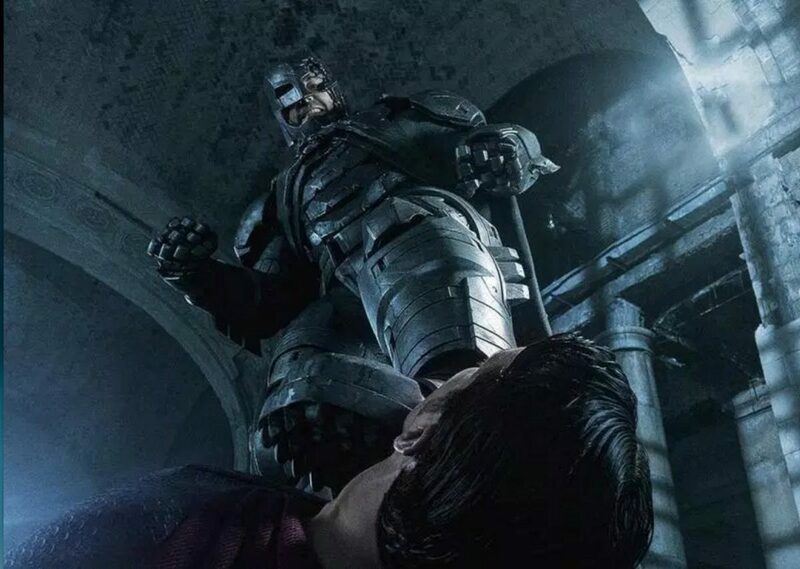 As such, Cavill will join Ben Affleck, who isn’t expected to reprise his role for director Matt Reeves’ forthcoming Batman stand-alone film, as a hero on the way out. Affleck’s relationship with the infamous cape and cowl has been a tumultuous one since the release of Batman V Superman: Dawn of Justice. The Oscar-winning actor seemed forlorn during press interviews and reluctant to talk about the film, following a critical mauling, leading to concern he was already bored with playing the billionaire vigilante. 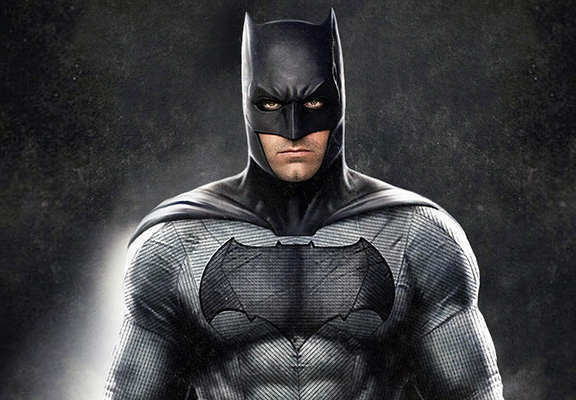 Fan’s fears were seemingly confirmed when it was announced that he would not be directing a planned Batman solo film (Called The Batman) and many speculated he was about to part ways with the character. 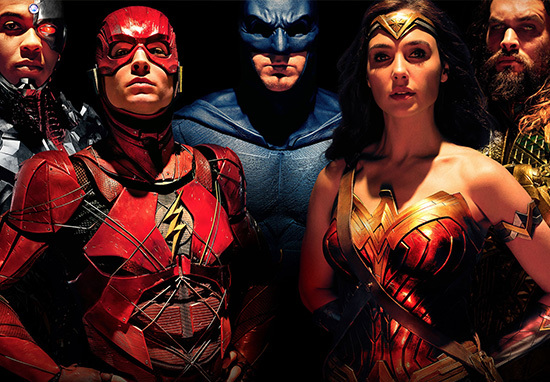 These worries were seemingly allayed when he did make an appearance in Justice League but the poor performance of that film meant that it wasn’t long before rumours of his departure started to swirl again. Then Forbes writer Mark Hughes took to Twitter to reveal some inside information about Affleck’s future as the Dark Knight. [Affleck’s] not Batman in this movie. As of now, there are no plans to involve Affleck, and the situation behind the scenes is that he’s been arranging his exit from the DCEU for months. I know fans hate to hear this, but it’s time to prepare yourselves for Batman without Affleck. It seems that Hughes was right, or at least these rumours seem to confirm them. What this means for the future of the DCEU we don’t know. Affleck’s departure won’t have any immediate impact on future instalments of the franchise, Aquaman, Shazam and Wonder Woman 84, but it’s undeniable that both him and Cavill leaving will wound the Justice League brand. One option could be for Warners to recast the character but in this world of interconnected stories and shared universes that could again be damaging for the brand.